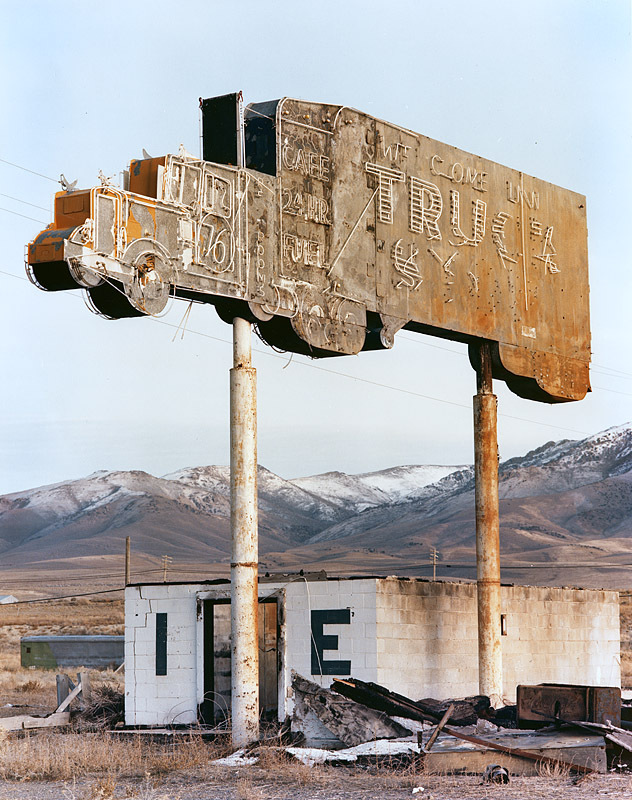 This series began in 1982 with the photograph of a Truck Stop Sign in Winnemucca, Nevada. I realized later that I had been noticing these strange and telling landmarks throughout my travels around the American West. 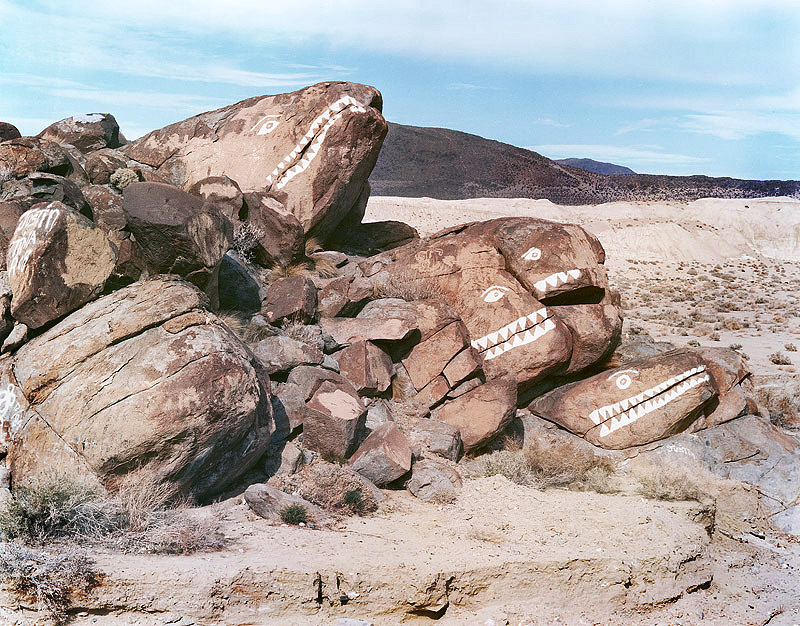 Simultaneously both symbols and relics, I was intrigued by how the American West saw itself, drew people to its attractions, protested, left things behind and reached for the completely improbable. It seems almost everything I run across suggests another line of thought. After finishing the Central Valley exhibit in 1986, I started to concentrate more on photographing these symbols and assembling past work. This remains an ongoing project and I would appreciate any information of such western wonders your may have come across. 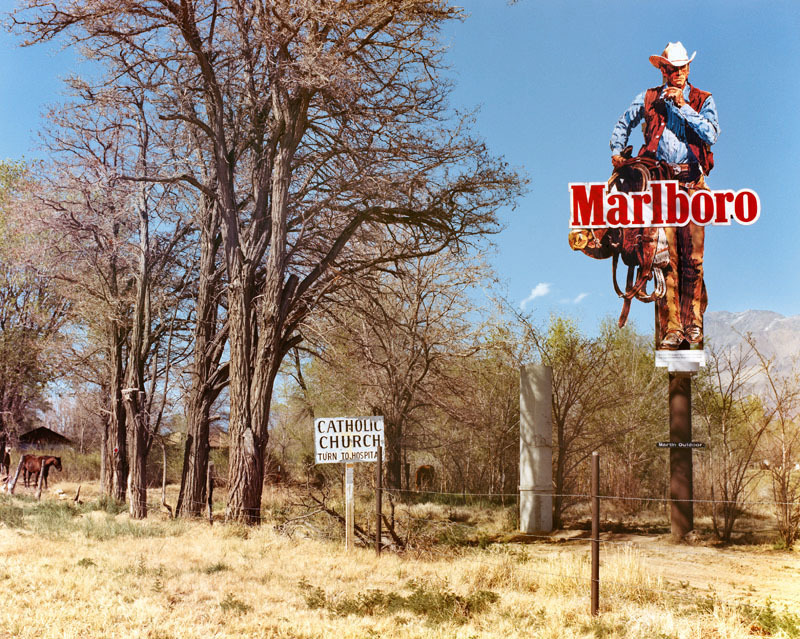 Marlboro Man. Lone Pine, CA 1982.. Copyright ©2012, Stephen Johnson. All Rights Reserved.